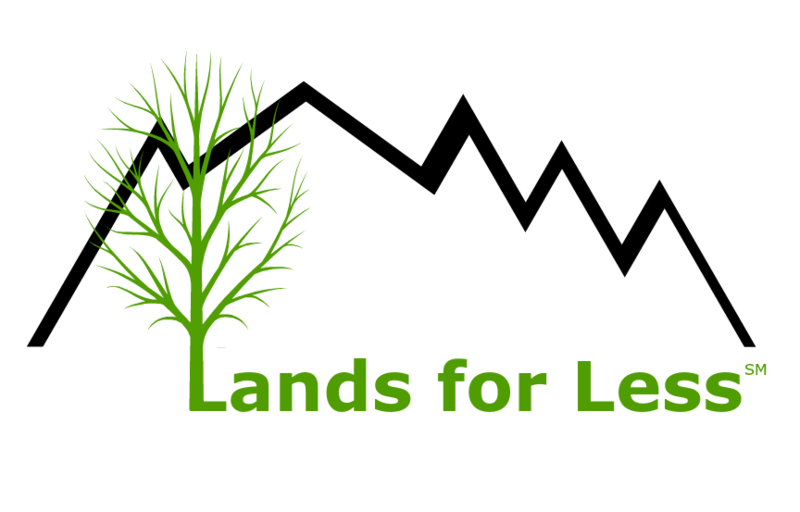 Access discounted rural land, hunting land and vacant lots in Lakeland and all over Florida. Who Else Is Looking For Land For Sale? 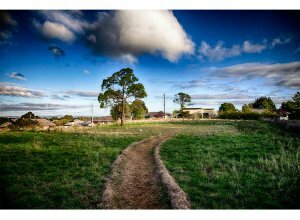 Land can be a great investment and asset to hold right now when you buy right. Get access to our discounted Florida land. 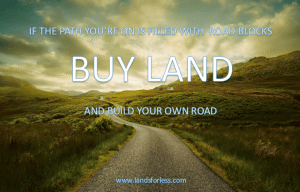 Land – it’s the original real estate investment! For thousands of years, people have been acquiring land because they know that it’s a compelling investment. Some vacant land investors prefer to do the legwork themselves: they drive around or comb through city records to find land owners who are selling in the area. Then they approach those land owners and make an offer, negotiate the offer, and then set up the paperwork to make the sale. Unfortunately, this level of effort is time-consuming and can even be very expensive as you burn through a tank of gas trying to find properties available for purchase. And, you only get access to a few pieces of land that you happen to drive past. Fortunately, there’s another way to invest in land in Lakeland, and this is where we at Lands For Less have worked hard to position ourselves differently. 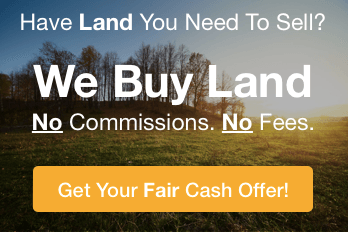 We have become the experts in land investments in and around Lakeland Florida, and land owners come to us because they want to sell their land quickly. With our reputation among Florida land sellers, they send us their land investment opportunities all the time and we’ve built a pretty big list of land for investing. Simply enter your information in the short info form below and we’ll give you access to our list of hundreds of land investments in Lakeland Florida and surround area. Land owner financing available: Not only do you get access to our constantly updated list of land investments, you’ll love to know that many of these investments provide land owner financing, making them even more affordable to investors, including those who may not have all the capital up-front. If you want to invest in raw land, lots, vacant land, and hunting land – whether for speculation, development, or for personal use, there has never been a better time to buy land in Lakeland as an investment. Just fill out the form above and we’ll share our large, constantly updated list of land investment opportunities – you’re sure to find something that meets your investing criteria.